Canonical has a pretty compelling story here, and not in a marketing sense where we’ve manufactured an ‘aren’t we great story’. You see, Canonical and Ubuntu have been a part of open source platform from the start, a founding member, the most widely used distribution, used across the largest operators, the Intel reference platform for telco OpenStack, and much more. It’s not just about the heritage value of saying ‘we were there from the beginning’, because there is no value in that unless you can back it up with consistently delivering a valuable product to customers. With Canonical, customers are able to get the most efficient infrastructure as a service on-premises, according to 451 Research. There is also the added benefit of Ubuntu being the most popular public cloud OS and OpenStack, making it a perfect fit for multi-cloud operations. Then, there is the added bonus of a fully managed OpenStack. Whether it is a shortage of skilled personnel, time constraints, or any other reason for not wanting to build and manage your own deployment, Canonical can do that as well with BootStack, and we’re happy to hand back the keys once you’re ready to take over. 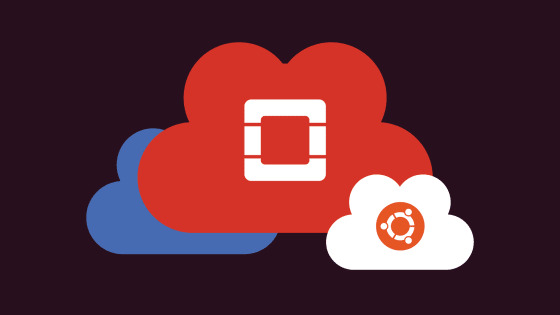 So, if you’re in the market for an OpenStack cloud, just remember – Ubuntu does OpenStack.